Could this potentially be the greatest movie of all-time? Erm… yeah! Bello! Pwede na? Tulaliloo ti amo! It’s because we’ve been checking out the brand-new Minions movie trailer! 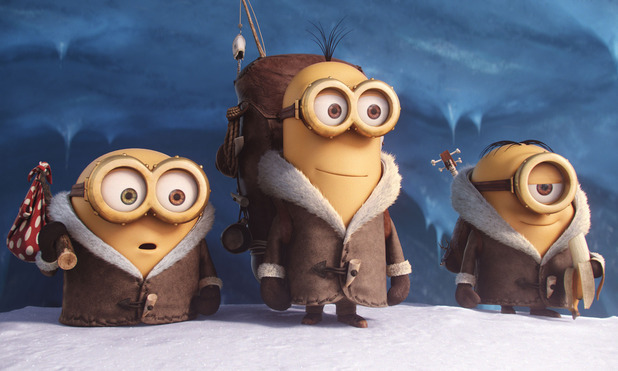 Yep, those Minions from Despicable Me have gone and bagged their own film! It’s out in the UK next summer on June 26 which is ages away but it’ll definitely be worth the wait! We would explain what it’s all about but the trailer does a pretty good job! Poopaye!